EDITED: The link has been fixed!!! 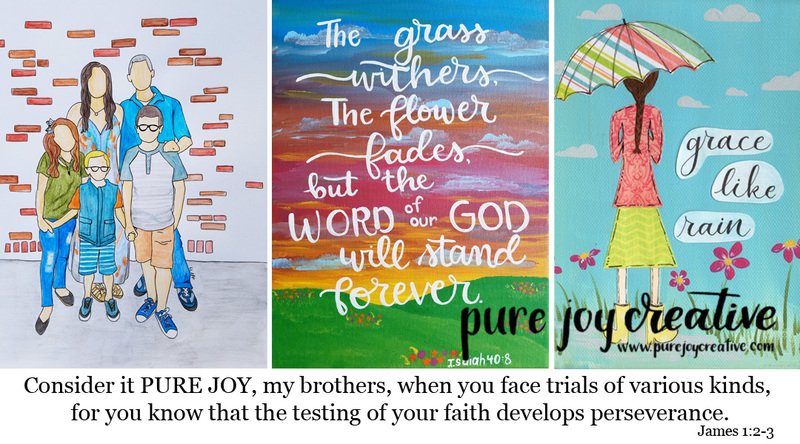 Thank you so much for joining Heidi for the past seven weeks with the My Redeemer Lives study. I hope you have gained some new insights and learned a lot. 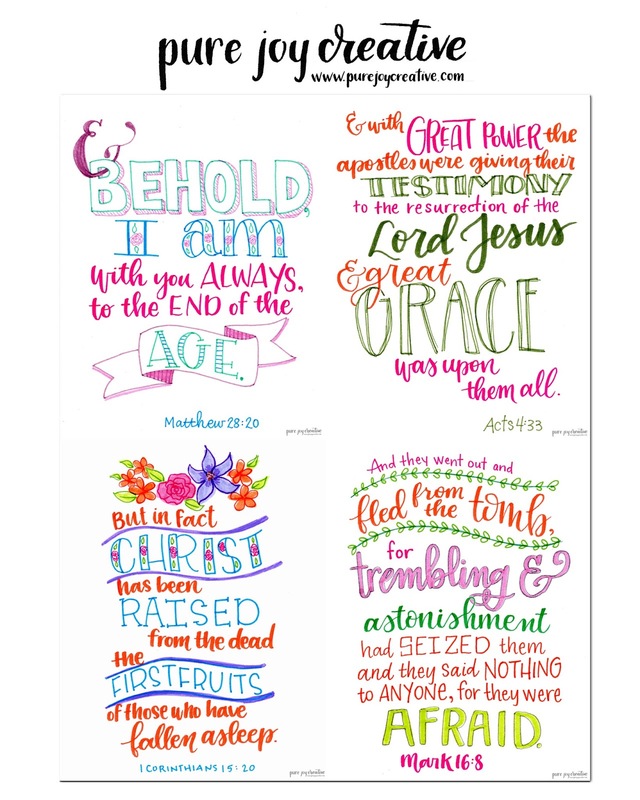 I am so excited to have been a part of this study and hope you can find these scripture cards to be helpful!! May God continue to bless your study of His word! Please do not alter, share or sell these as your own. Send people here to download their own! 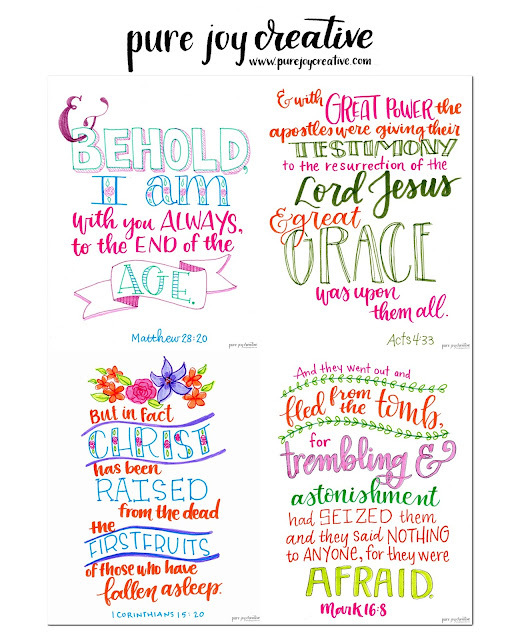 error found to download the Scripture verse- would love these too!